上田　信.1997. 天目山の森. へるめす, 210-222. 佐々木　寧. 1997. 天目山の古代林. 生態環境研究, 41-46. 宮脇　昭. 1998. 日中の植生比較の必要性. 日本生態学会誌地区会会報, 46: 1-2. 中村幸人. 1998. 失われたフウとイチョウの森. 日本生態学会誌地区会会報, 46: 17-21. SONG, Y.-C. 1998. A viewpoint on the vegetation zonation of forest region in eastern China. 日本生態学会誌地区会会報, 46: 9-10. WANG, X. and Y.-C. SONG. 1998. 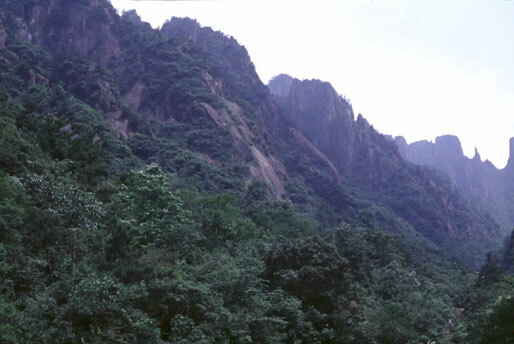 Vegetation and landscape of Tiangtong National Forest Park. 日本生態学会誌地区会会報, 46: 11-13. SONG, Y.-C. and X. WANG. 1999. 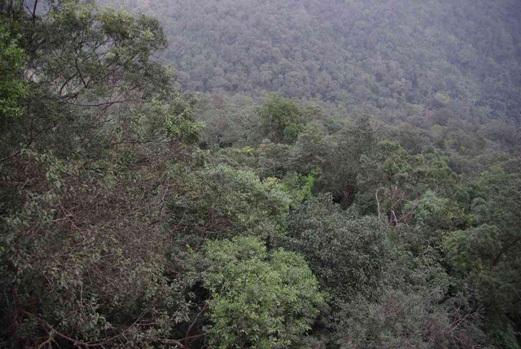 An ecological overview of vegetation and landscape of Tiangtong National Forest Park. Eco-Habitat, 6: 17-21. KAWANO, K., Y. NAKAMURA and Y.-C. SONG. 1999. Phytosociologically comparative study of the evergreen broad-leaved forest around Tiangtong, in Zhejiang Province, eastern China and western Japan. Eco-Habitat, 6:23-33. MURAKAMI，Y.，Y. NAKAMURA and Y.-C. SONG.1999. Shrub and herbaceous vegetation in rural landscape area of Tiangtong National Park，China. Eco-Habitat, 6:45-63. NAKAMURA, Y.，Y. MURAKAMI，Y.-C. SONG and X. WANG. 1999. Landscape and it's ecological division in Tiantong National Forest Park. Eco-Habitat, 6: 65-72. NAKAMURA，Y.，Y. MURAKAMI，K. KAWANO，Y.-C. SONG，X. WANG and F. CAI. 1999. The vegetation of forest landscape area in Tiangtong National Forest Park. Eco-Habitat, 6: 35-44. MURAKAMI，Y.，Y. NAKAMURA and Y.-C. SONG. 2003. Mantle communities in eastern China. Eco-Habitat, 10: 123-145. NAKAMURA, Y., Y. MURAKAMI, Y.-C. SONG, K. KAWANO, X. WANG and S. SUZUKI. 2004. Syntaxonomical study on river bank vegetation in eastern China. Eco-Habitat, 11: 69-72. NAKAMURA, Y., H. NISHIKAWA, Y.-C. SONG, Y. MURAKAMI, K. KAWANO and X. WANG. 2004. Syntaxonomical study on wet meadow plant communities in eastern China. Eco-Habitat, 11: 73-84. NAKAMURA, Y., Y.-C. SONG, Y. MURAKAMI, K. KAWANO and X. WANG. 2004. Syntaxonomical study on azonal deciduous and coniferous forests in eastern China. Eco-Habitat, 11: 85-103. NAKAMURA, Y. Y.-C. SONG, Y. MURAKAMI, K. KAWANO and X. WANG. 2004. Syntaxonomical study on beech forest in eastern China in comparison with western Japan. Eco-Habitat, 11: 105-109.